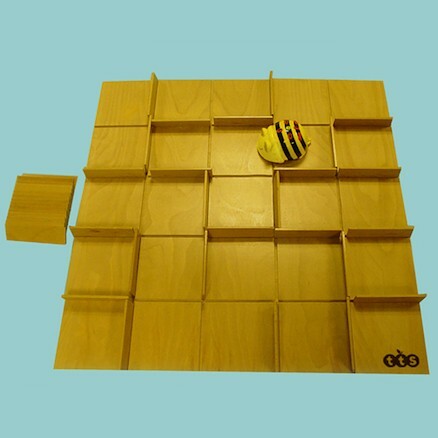 Produktinformationen "Bee-Bot® and Blue-Bot Changeable Maze"
Create endless route possibilities for Bee-Bot with these fully removable and re-positional maze walls. 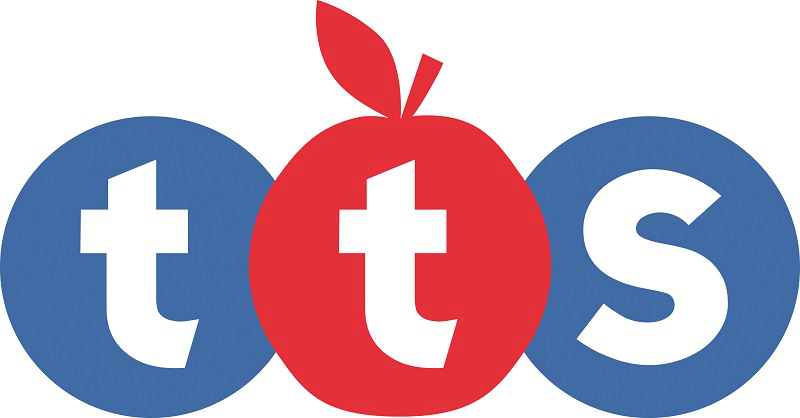 Routes can be adapted to encompass different abilities. Board size 75 x 75cm. Includes 30 walls. Weiterführende Links zu "Bee-Bot® and Blue-Bot Changeable Maze"
Kundenbewertungen für "Bee-Bot® and Blue-Bot Changeable Maze"